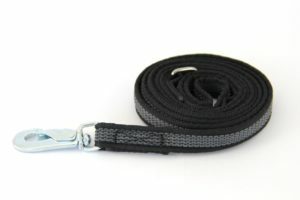 Round nylon choke collar with metal stop. 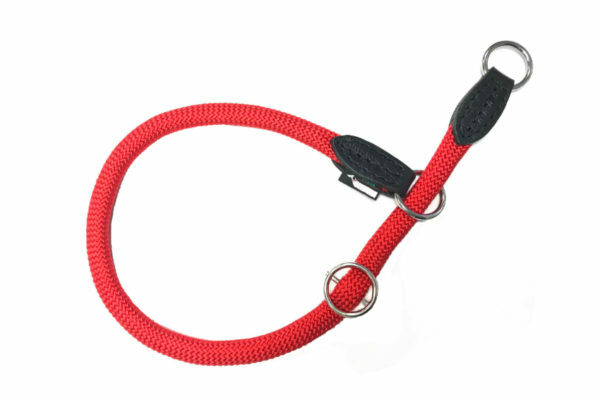 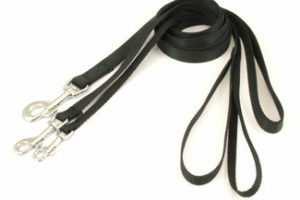 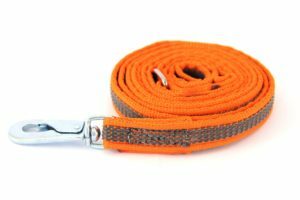 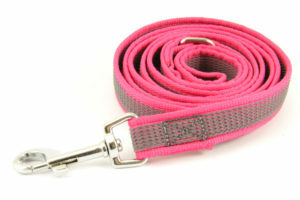 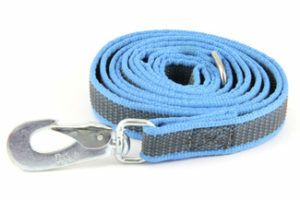 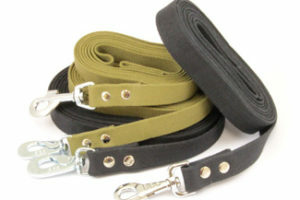 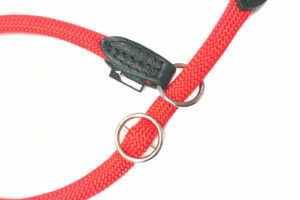 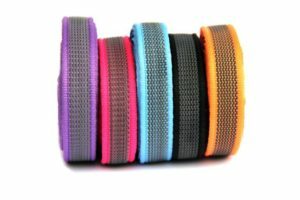 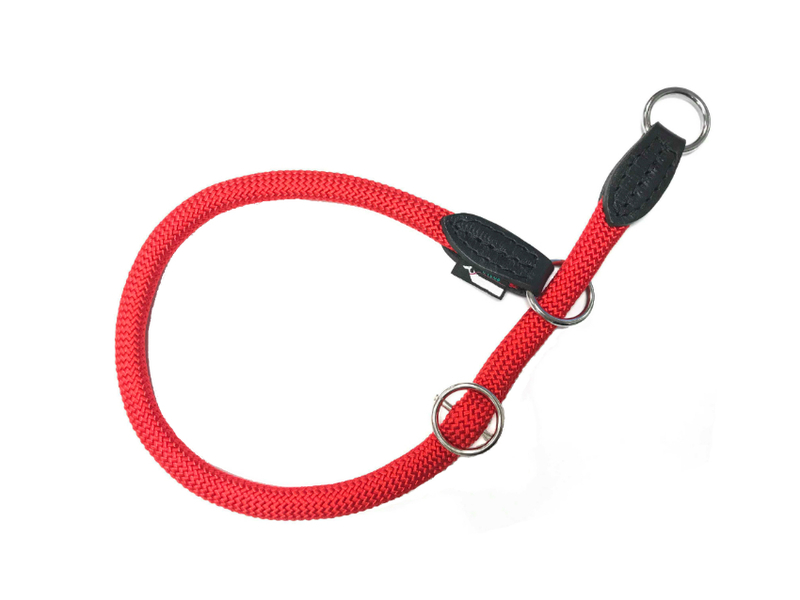 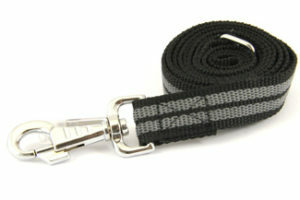 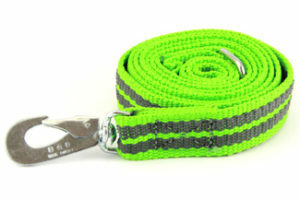 Choke collar made of round nylon rope with a dimeter of 8mm or 13mm, with metal stop. This model is made of soft nylon rope and is available in two colors: black and red.